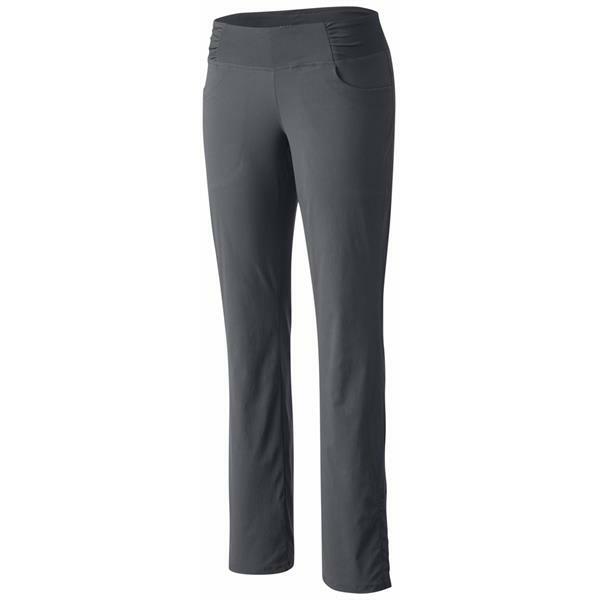 A versatile pant for climbing, hiking, cross-training, or hanging out in. Lightweight and supremely comfortable, the Dynama Pant is your go-to pant for whatever adventure greets you each day, whether that's an active morning outdoors or an afternoon running errands around town. An everyday favorite and a stylish, user-friendly addition to your busy life.